SE 172/Hemrick Rd. Great plan and quality. One level ranch home. Fully wood cased window trim, full tiled shower, engineered hardwood floors, solid slab granite/quartz counter tops. Our standards are other builders upgrades. Open noon-6pm daily. 38 new one and two level homes. North Clackamas Schools. All information provided is deemed reliable but is not guaranteed and should be independently verified. This content last updated 4/23/2019 4:05 PM CST. Some properties which appear for sale on this web site may subsequently have sold or may no longer be available. I am interested in 10688 Se Red Tail Rd, Happy Valley, OR 97086 (Listing ID # 18206856). The content relating to real estate for sale on this web site comes in part from the IDX program of the RMLS(TM) of Portland, Oregon. 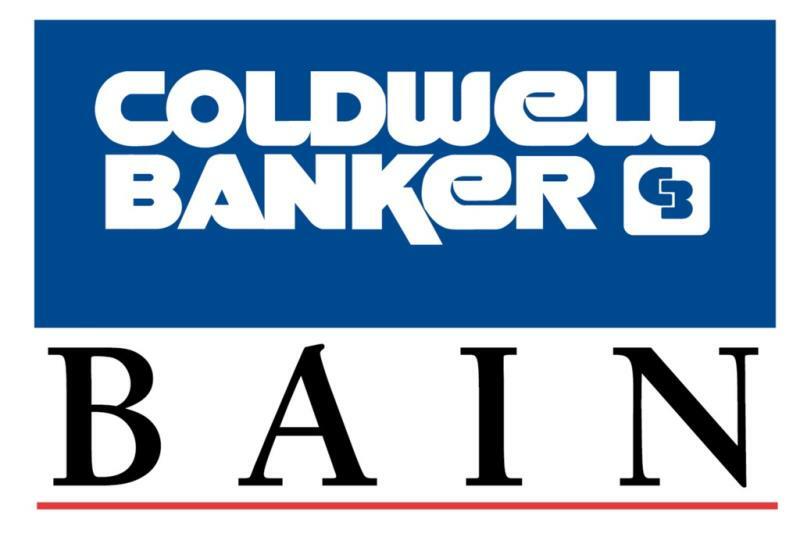 Real estate listings held by brokerage firms other than Coldwell Banker Bain are marked with the RMLS(TM) logo, and detailed information about these properties includes the names of the listing brokers. Listing content is copyright © RMLS(TM), Portland, Oregon.